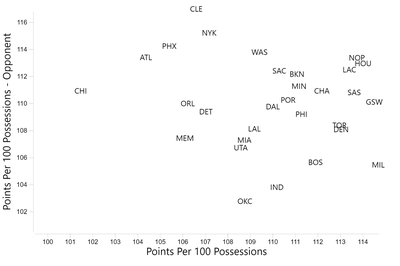 Simulating one bizarre way the Sixers can vault themselves into title contention. Obviously this is based off 40 games, doesn’t factor in strength of schedule or long-term injuries, but you get a good sense of who the league’s best and worst teams are. Take a look at the Sixers pairings. 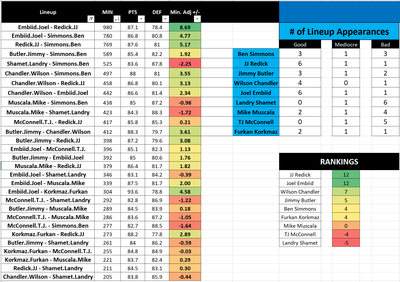 Note that there’s tons of overlap in these minutes, but it still gives you a general sense of which pairs are found in the best 5-man lineups. Ben Simmons is not able to prop up bench units. 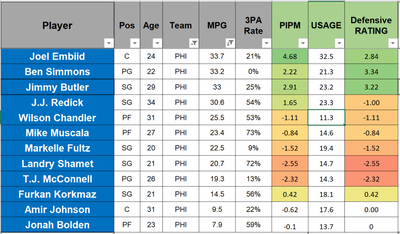 One thing I can’t ignore is that it seems like the Sixers have a fundamentally flawed roster. 1) JJ Redick is the engine of the Sixers offense, but the flat-tire of their defense. The Dribble-Hand Off is one of the most common offensive weapons used by the Sixers, but aside from that action, Brett Brown’s “motion offense” usually renders sub-par results in the halfcourt. 2) Joel Embiid excels in the post when he’s not double-teamed. 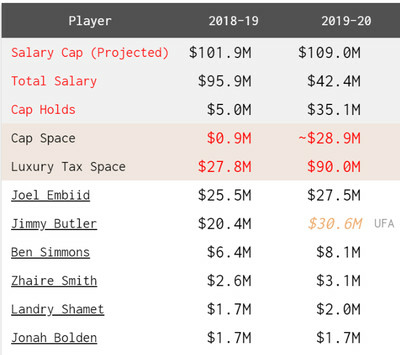 The problem is that Simmons and Butler don’t space the floor enough around Embiid. 3) Jimmy Butler wants to run Pick-and-Roll and Isolation sets. 4) Ben Simmons is stationed in the dunker’s spot, looking for duck-ins. Some of these have remedies, like having Simmons set screens for the shooters, thereby forcing his defender to play tighter and improve the spacing. Other issues, like Redick’s defense, don’t have an obvious solution (aside from not re-signing). 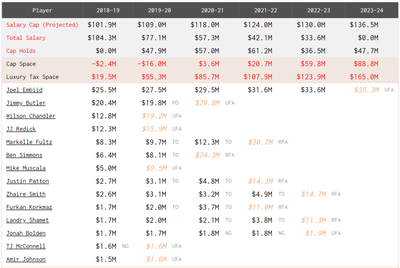 They would have approximately $19.8M to spend in Free Agency. 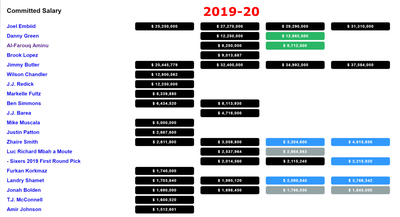 They would have roughly $29M to spend. Two-way players are more likely to find success in the playoffs, when teams employ aggressive matchup hunting and try to exploit every advantage. The Sixers only have three such players — Simmons, Embiid, and Butler. 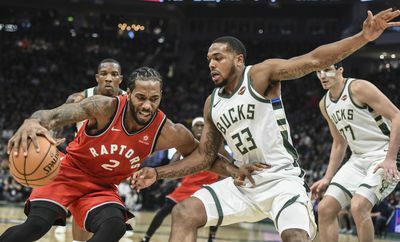 A striking difference is that Raptors and Bucks players actually accentuate each other. 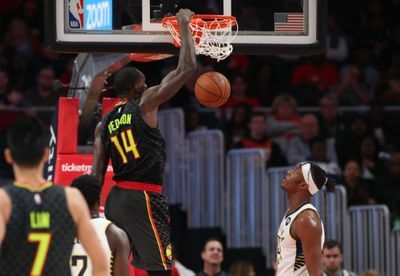 Proper spacing, complementary play-styles, and less weak-links in their switch-heavy defenses allow these players effort to be greater than the sum of its parts. Their PGs can shoot, defend, and facilitate at a high-level. This strategy is necessitated by the lack of FA point guards and the spacing issues caused by Simmons as the primary ball-handler. Calling Simmons a Point Forward isn’t a magical panacea that will fix the spacing issues, but it does involve other duties. 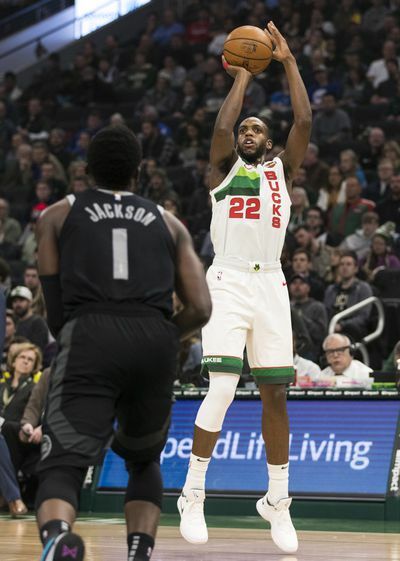 This would also allow Butler to play more point-of-attack defense, more traditional Pick-and-Roll sets on offense, and take advantage of his underrated passing skills, which has been woefully absent in his time with the Sixers thus far. Do they have enough ball-handling? Butler/Simmons, check. I think this team, while quite unorthodox, would matchup well versus almost any team, as opposed to the current Sixers, who matchup well vs. a tiny fraction of the Tier 1 & 2 teams. Since these teams are so switch-heavy, the initial matchups are not hugely important and certainly are mutable. 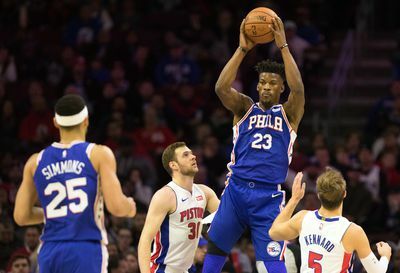 The current Sixers are particularly strong against unathletic teams like the Jazz and Clippers, but they struggle mightily with other teams who can switch 1-4 and attack their weak guards — like the Raptors, Bucks, and Celtics. Those teams are the modern archetype, so you have to build your roster in a way that you can matchup against athletic teams. The hypothetical roster above can shape-shift depending on the opponent. 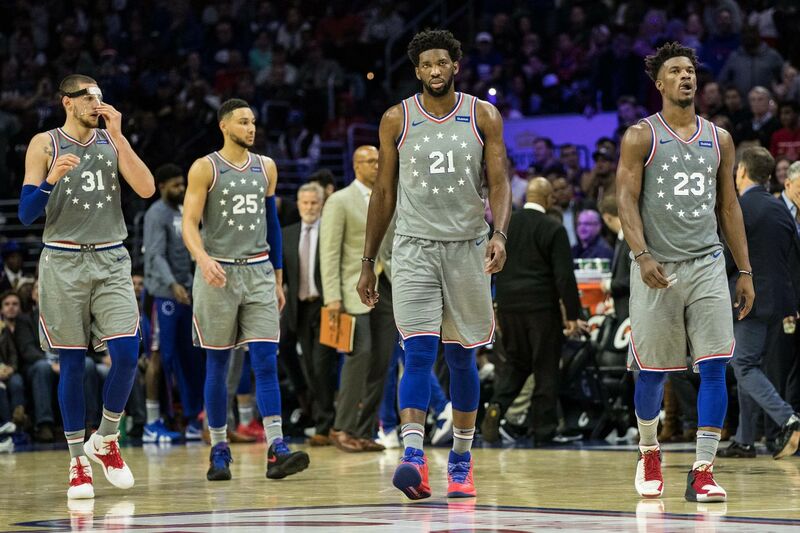 With the continued development of Simmons & Embiid’s games, Brown instituting more of an offensive identity, and more lineup continuity, I think this roster can match up against the league’s elite teams.